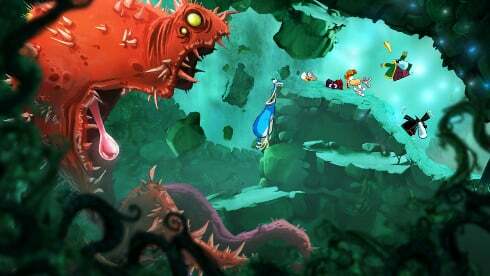 Ubisoft will be bringing back their platforming series Rayman soon. 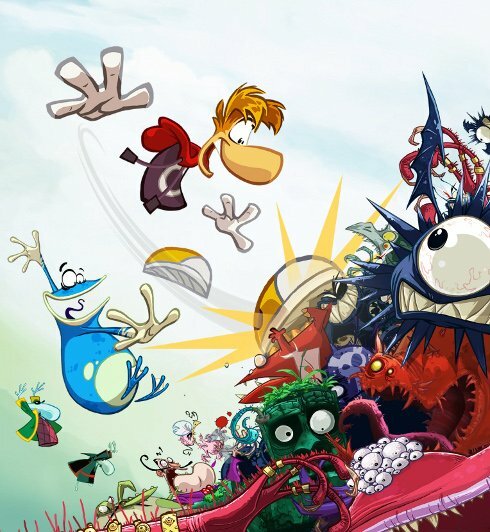 Series creator Michel Ancel is currently designing Rayman Origins, which is expected to arrive on PS3, Xbox 360, and Wii this holiday season. 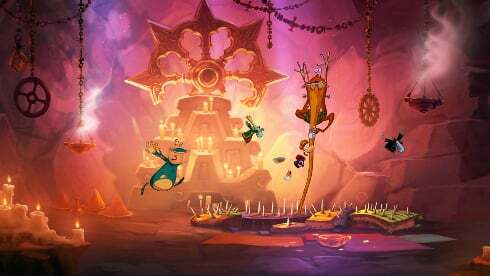 Origins's 2D side-scrolling action can be enjoyed alone or with up to four players via drop-in, drop-out co-op. The other three players will play as Globox and the Teensies. 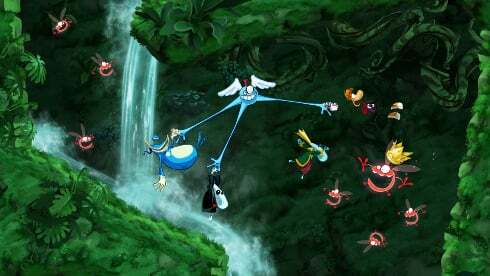 These characters will gain new abilities as they proceed through the game. These abilities will allow you to access previously unreachable areas of levels you've completed, giving you incentive to backtrack. The first screenshots and art for Origins can be found below. 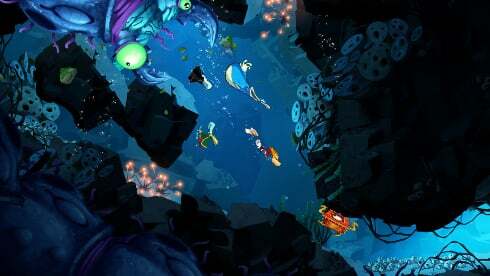 The UBIart team at Montpellier designed the visuals using an open-source game engine called the UBIart Framework. The Framework is designed to allow small teams to create high-quality graphics and gameplay quickly.